I'm always on the lookout for a great page-turning mystery/thriller and it's not a genre I read often enough. I rarely blind read this type of book so it's great when a trusted friend recommends a book or series to me. Hannah read Force of Nature earlier this year and told me it was so interesting to read and the premise was creepy so I gave it a try. 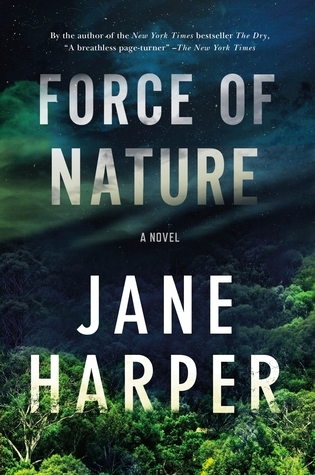 I read the first book of Jane Harper's Aaron Falk series, The Dry, first and then moved on to Force of Nature. I had such a fun time reading these books, they were so easy to get into, the right amount of eerie/creepy to me without being scary, and I loved following the same detective! Here are my thoughts! I love a good thriller. I fell head over heels in love with the Cormoran Strike series earlier this year and have been on the lookout for something similar to get my brain working. Hannah read FORCES OF NATURE, the second book in the Aaron Falk series and really enjoyed it. So I decided to check out that book and the first book of the series THE DRY. I was not disappointed! 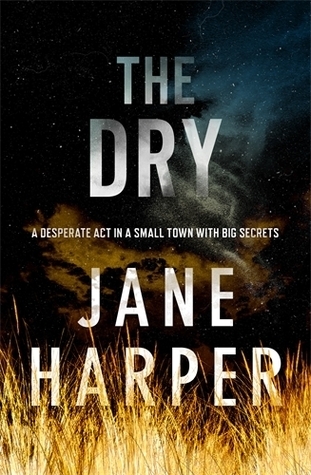 An easy read, compelling and interesting characters, set against the backdrop of rural Australia with a horrific murder-suicide of a family of 3, THE DRY had me hooked from the beginning. Aaron Falk was run out of town with his father 20 years earlier and is back for his childhood best friend’s funeral for him and his family. He is a financial federal agent in Melbourne but gets pulled in to unofficially investigate if his friend’s family’s death was as cut and dry—pun intended—as it seems. From there we get questionable characters, the underbelly of small-town Australia, and a cold case death of another one of Falk’s friends. While the writing wasn’t anything to write home about, I loved that the book was easy to fall into and once I started I didn’t want to stop. The conclusion of the book was satisfying as a reader and I loved the twists of how we got our answer. After THE DRY I knew I had to jump in and read the second book, FORCE OF NATURE right away! This book tells the story of a company retreat gone horribly awry. A team of men and a team of women hike a mountain range in Australia and one woman doesn’t make it back. The book alternates between present-day when she is missing and the beginning of their 3-day hike to meet in the middle of what actually happened. An added suspense element that I loved was this area of nature was suspect to a serial killer with a secret cabin that was put in prison twenty some odd years ago. The element of being lost out in the woods was satisfyingly creepy. I’ve hiked for days on end and thank goodness I got that all out of my system because after this book I’m not sure I can sign up for another long-haul hiking excursion. The dynamics of the women’s group was also so interesting. 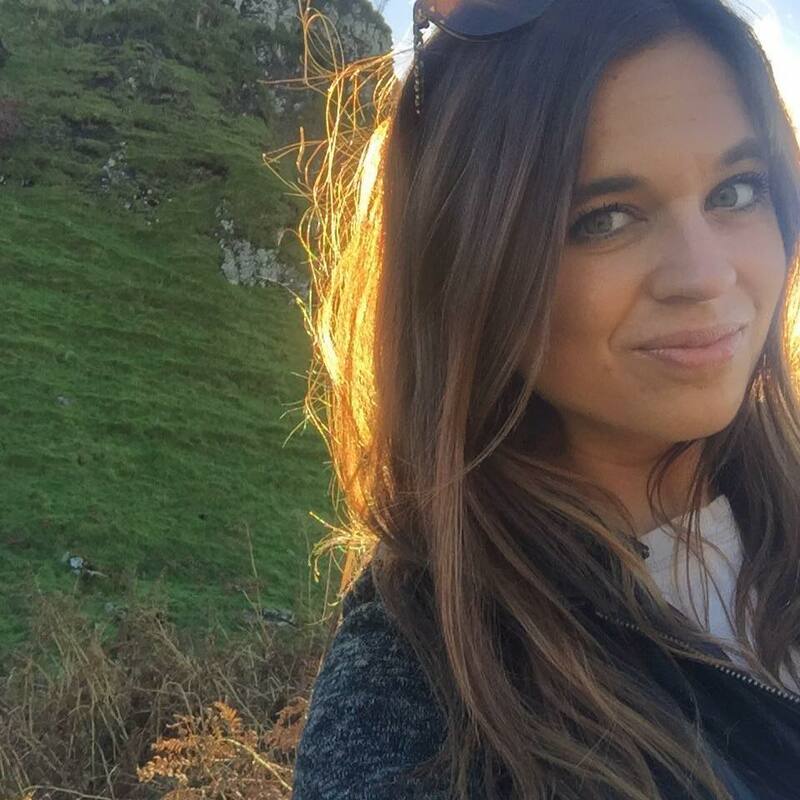 The woman who went missing wasn’t well-liked so that added another layer of potential foul play. They get lost, tensions are high, and I just loved reading this book having no guess as to the outcome. READ THESE IF…you love suspense, complex and layered characters, and a good nature setting. Yes! I loved these two!